We choose our games based on our sponsors. 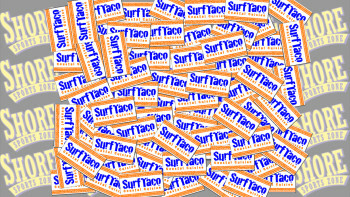 Thanks to Surf Taco for sponsoring our RBC Caseys coverage. 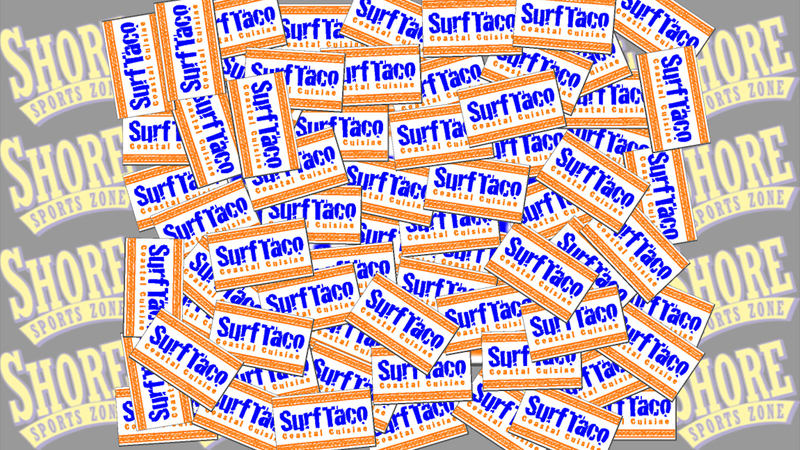 If you enjoyed our RBC hockey action or any of the sports we cover all year round with the Caseys, head on over to Surf Taco in Red Bank and enjoy a great meal at a great price! 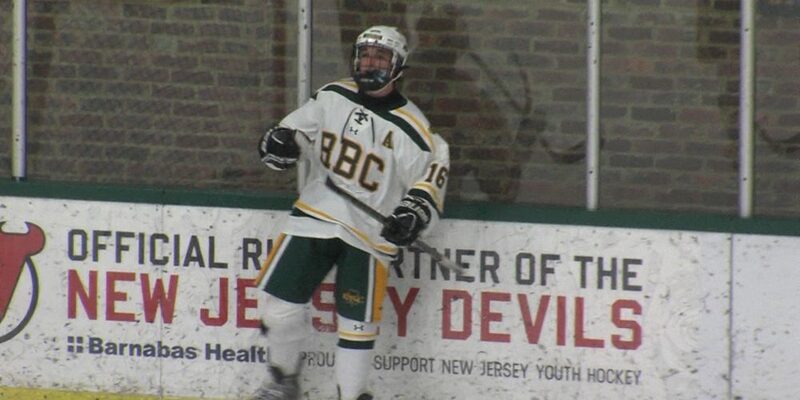 RYPT continues to support our RFH coverage and Manasquan Bank is the reason we have brought you so many Brick Township hockey highlights all year long.